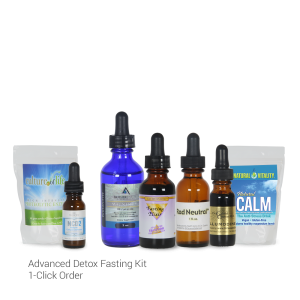 This Kit offers a supreme upgrade to the body cleanse level one can get in a 7-day juice fasting. It also helps to minimize the detoxification conditions and thus makes the fasting process smoother, with more clarity, energy and fun. * Magnesium (Mg), the relaxer mineral, is one of the most important minerals. * Proteolytic Enzymes - the next generation in inflammatory defense. * NCD2 Zeolite - The most effective zeolite on the planet. * OS-36 Tachyonized Fasting & Detox Elixir - Supports the body during a detox program & fasting experience. 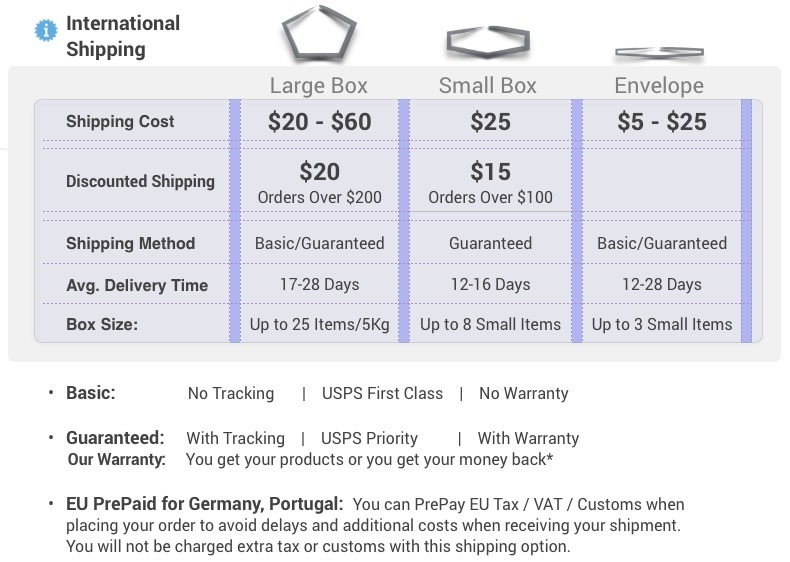 * Illumodine | Iodine Supplement - The best Iodine, by the newest technology 100% absorbable. * Rad Neutral- Scalar charged formula for neutralizing radiation and removing harmful internal radio-contamination. And Calm - The Relaxing Anti-Stress Drink. Balances your calcium intake and restores healthy magnesium levels. OS-36 Tachyonized Fasting & Detox Elixir, 1 fl. oz. Dosage during a Juice Fast or a Detox Cleanse: * Proteolytic Enzymes, 60g powder, Culture of Life: 1 scoop mixed in water, 3 times a day. * Magnesium (Angstrom), 2 fl. oz., Mother Earth Minerals: 1-2 droppers, 3-4 times a day. Hold the liquid Magnesium under the tongue for 30 seconds before swallowing. * NCD2 Zeolite, 15ml, Waiora: 15 drops in water or directly into the mouth, 4 times a day. * OS-36 Tachyonized Fasting & Detox Elixir, 1 fl. oz. : 1 droppers, 4 times a day. * Illumodine | Iodine Supplement, 0.5 fl. oz. : Start taking at day 4 or 5 of the fast. Starting with 1 drops in water, 3 times a day. Each day, increase dosage 1 drop up to 15 drops, 3 times a day. *Rad Neutral, 1 fl. oz. : Regular Regimen: 12 drops a day under tongue until 1 bottle is finished. Dosage AFTER a Juice Fast or a Detox Cleanse: * Proteolytic Enzymes, 60g powder, Culture of Life: 1 scoop mixed in water, 2 times a day. At least 1 hour away from food or other supplements. * Magnesium (Angstrom), 2 fl. oz., Mother Earth Minerals: 1 dropper, 2 times a day. Hold under the tongue for 30 seconds before swallowing. * NCD2 Zeolite, 15ml, Waiora: 10 drops in water or directly into the mouth, 4 times a day. * OS-36 Tachyonized Fasting & Detox Elixir, 1 fl. oz. : 1 droppers, 2 times a day. * Illumodine | Iodine Supplement, 0.5 fl. oz. : Raise the dosage gradually from 1 drops in water, 3 times a day, up to 15 by adding one drop each day, up to 15 drops, 3 times a day. It takes about 4 months at full dosage to reach full iodine sufficiency before reducing back to 5 drops, 3 times a day. *Rad Neutral, 1 fl. oz. : Regular Regimen: 12 drops a day under tongue until 1 bottle is finished.